Are you suffering from pain on the inside of your elbow? Struggling to play golf or perform actions that involve the elbow? Do you have pain in your hand and wrist? You may be suffering from Golfers Elbow! If you need help with Golfers Elbow, then you’ve come to the right place! Golfers Elbow or Medial Epicondylitis is injury or pain at the bony prominence on the inside of your elbow. This injury is typified as an overuse injury, and is referred to as ‘Golfers’ elbow, as the repetitive action of a golf swing is known to cause the issue. Don’t be fooled however, you don’t need to play or have played golf to be suffering from this injury. 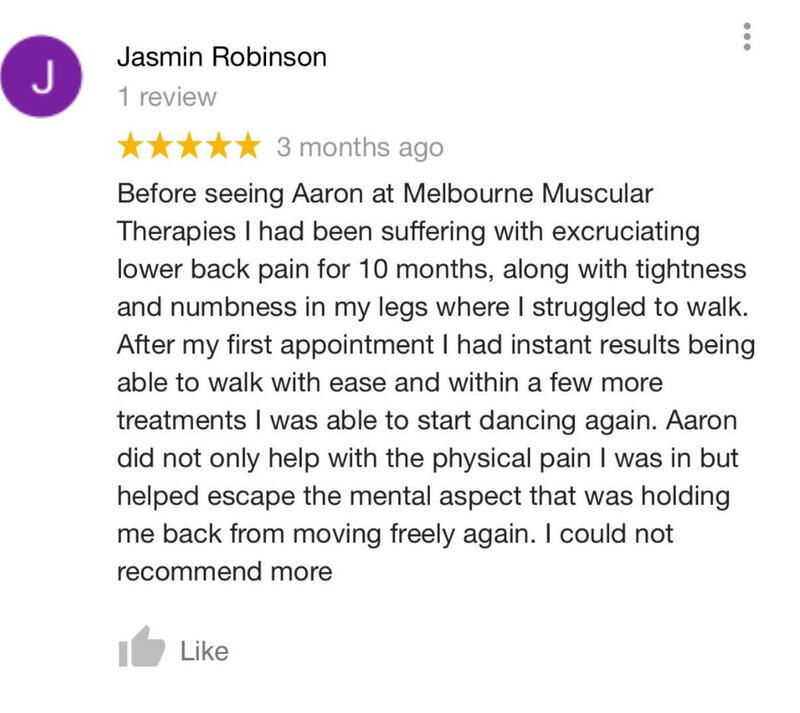 Your practitioner at Melbourne Muscular Therapies will place you through a series of questions, postural assessments and movement/strength tests, before ascertaining exactly why this injury is occurring. Often, treatment is needed to the overused muscles in the forearm, as well as muscles in the upper arm, shoulder, and chest. Most commonly, the biceps, pec major/minor, and subscapularis (armpit). Following treatment, your practitioner will prescribe a series of exercises to be completed as homework. Using our ‘cutting edge’ deep tissue massage techniques, we aim to ‘clean’ the body of all pain, tension, stiffness, and restriction. Golfers Elbow, or Medial Epicondylitis, is pain or injury at the bony prominence on the inside of the elbow. It is typified as an overuse injury to the muscles in the forearm that attach that the inside of the elbow. What exercises help relieve Golfers Elbow? Initially, rest, heat, and compression to the side is required. Gentle release work to the tendons and muscles attaching to the inside of the elbow is needed to alleviate pain. Often, treatment to the biceps, subscapularis, and pecs are also needed. Support bracing/banding is often used to create a compressive feeling to the muscles at the elbow.